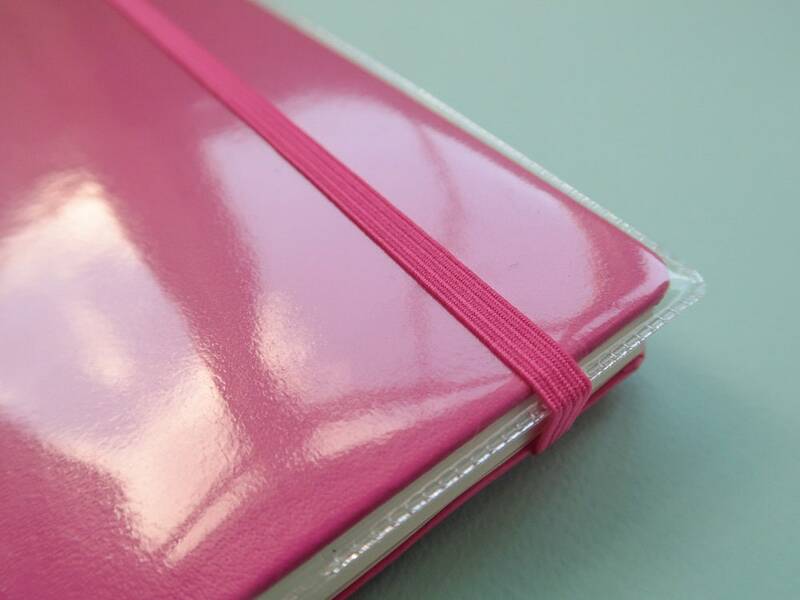 Do you take your Bullet Journal everywhere and worry about it getting beat up in your bag? ME TOO! 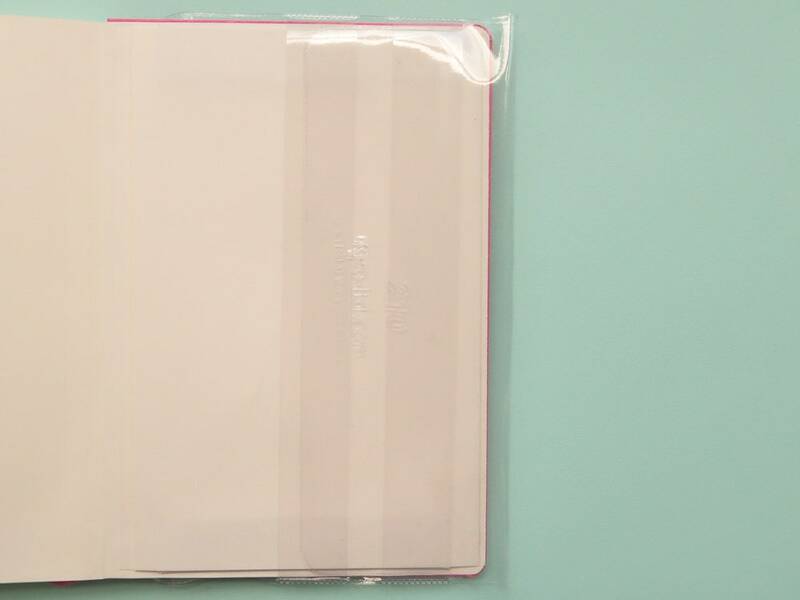 These heavy duty clear plastic covers fit A5 Leuchtturm 1917 Bullet Journals Perfectly, and protect the outside cover of your journal against daily wear and tear. 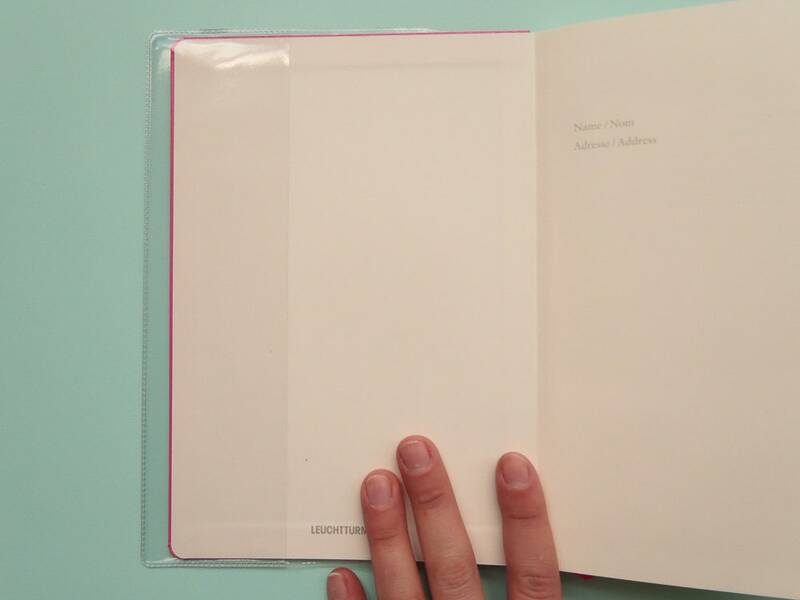 These plastic covers fold around the hardback cover and secure around the inside back of your journal. 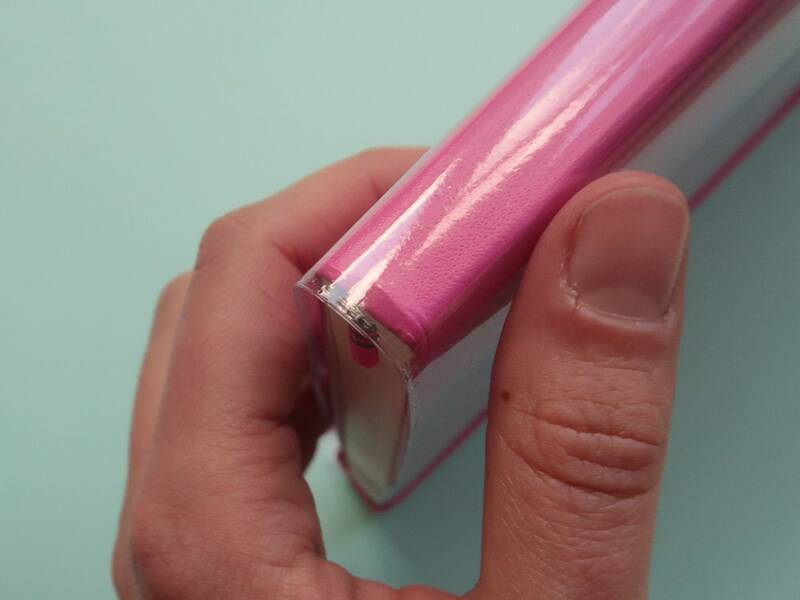 I've used the same one for many years with only minimal wear to the edges of the plastic. 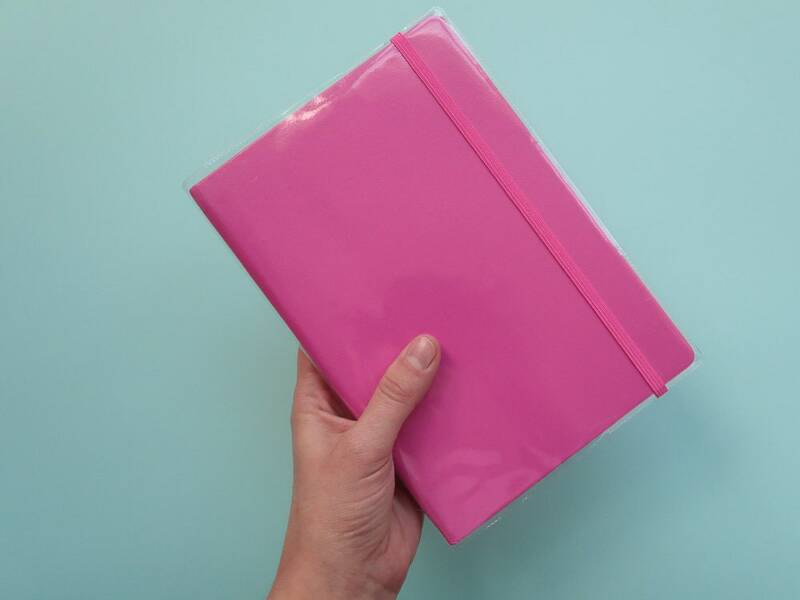 These are reusable and can be transferred to any new A5 journal you like! 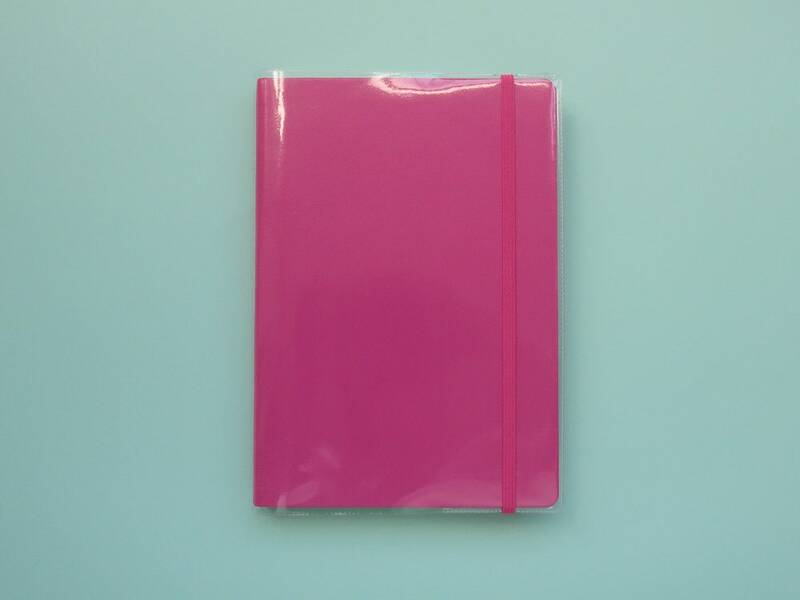 This listing is for 1 Clear Plastic cover- the pink journal shown is for display purposes only and is not included. 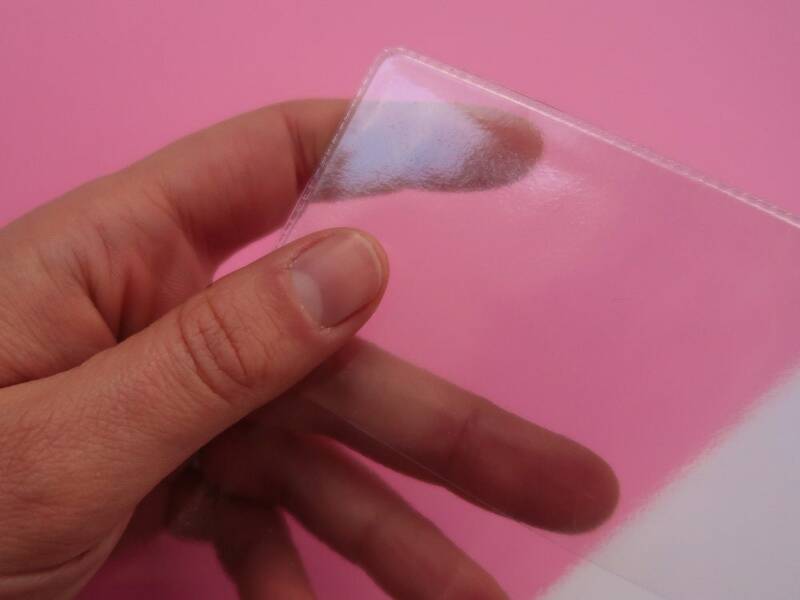 Products of great quality! Excellent seller! Fits perfectly my bullet journal!